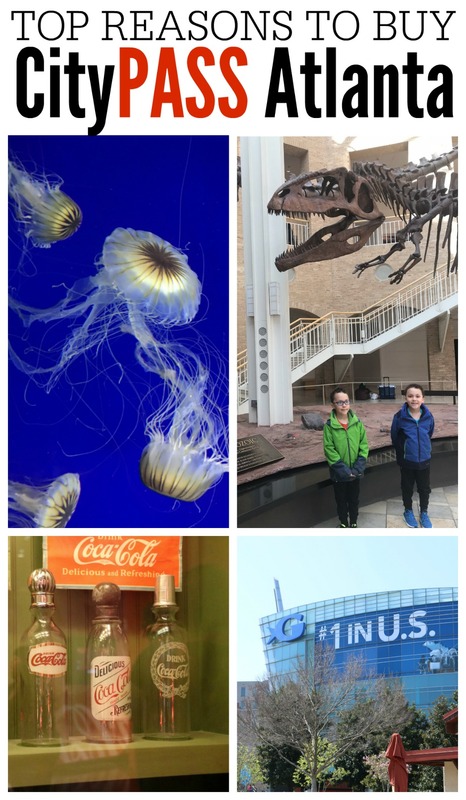 Visiting Atlanta, Georgia is a great family vacation must! 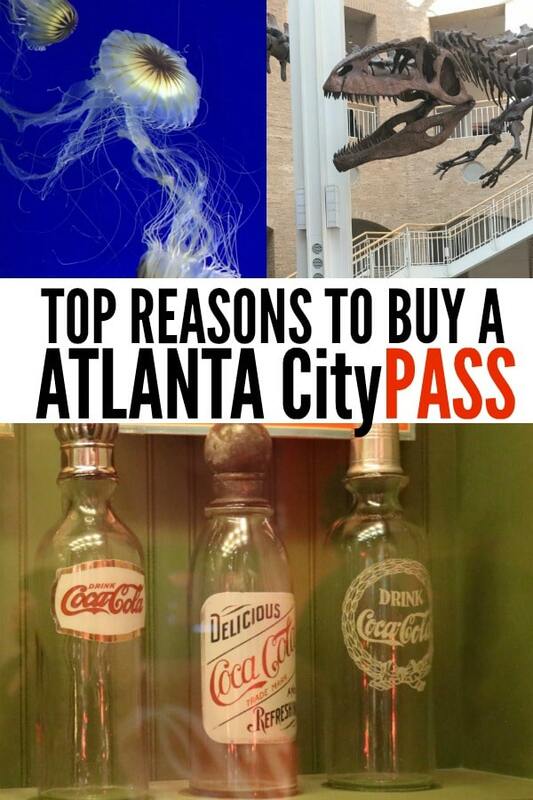 We have some Top Reasons to Use Atlanta CityPASS for Savings on your next trip! We’ve used this program for many locations and found that Atlanta is one of the best places to visit for the whole family and to save money. If you haven’t visited Atlanta you have been missing out. Great for families, couples or solo travel. Great food, fantastic attractions and all the best sites at a fraction of the cost with Atlanta CityPASS. Heading to other cities? 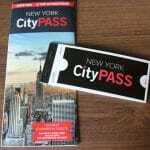 Check out Seattle CityPASS, Toronto CityPASS, and New York City CityPASS all fantastic cities with amazing CityPASS discounts. This is such a great way to enjoy time together as a family while still having a lower cost vacation. Family trips can really cost a ton of money when you figure in not just lodging and gas, but also the entertainment options. Atlanta is full of great places to visit and tour, and the Atlanta CityPASS has a ton to offer for one fee! Normally, you would pay over $20 per attraction on this list. With the Atlanta CityPASS, you will pay a flat fee of $76 for an adult or $61 for a child. That calculates to a little over $15 per attraction for adults. This is a huge saving option right away! Instead of having to wait for hours in line just to get tickets, the expedited admission to many of these attractions saves you tons of time. When you have kids waiting in line with you, it is easy to see the benefit right away. Plus, you aren’t paying an extra fee for this privilege! Don’t forget to call ahead for the CNN Tours as they book up quickly. Reservations must be made at least one day in advance. Or, go to the attraction and you can get added to the next available tour. 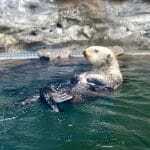 There are a total of 7 attractions on the list, and you can visit 5 of them with your post. 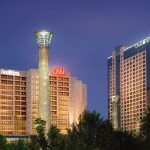 All passes include the Georgia Aquarium, World of Coca-Cola, and CNN Studio Tours. Then you get to choose between the Zoo Atlanta and Center for Civile Human Rights as your fourth attraction and the Fernbank Museum of Natural History and College Football Hall of Fame for your fifth attraction choice. While some may find the Center for Civil and Human Rights too adult for smaller kids, the zoo is a great option to substitute. For those who aren’t into football, the Fernbank Museum of Natural History is a perfect choice. One of the things I always dread about traveling with kids is picking out which are the best choices for the time we are visiting. Using the Atlanta CityPASS gives you a built-in schedule of attractions. You can easily pick the times you visit, but you will already know exactly what you are going to do when you arrive. If you are headed to one of our favorite cities in the Southern states of the US, then take advantage of the Atlanta CityPASS. This is a great affordable way to plan a trip and have fun with the whole family. Check out other cities we’ve used a CityPASS to explore in. No matter where you are traveling, purchasing a CityPASS is always a great saving! Disclosure: I was provided with complimentary Adult City PASS to facilitate this review. As always all opinions are my own.